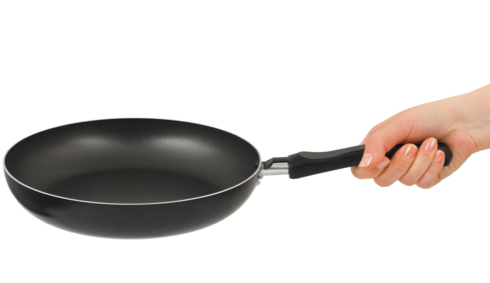 It's been 75 years since a scientist accidentally discovered a new wonder material: Teflon. To celebrate, Focus looks at nine other fortunate discoveries, from text messaging to viagra to superglue. Teflon was first created by a scientist named Roy Plunkett who was toying with CFC gases to create a new refrigerant. Plunkett stored cylinders of a gas known as tetrafluoroethylene (TFE) in dry ice so they wouldn’t explode in the lab, but when he came to use the gas, he discovered waxy, white flakes in its place. This new substance was incredibly slippery and stable, resistant to heat, water, acid and pretty much everything else he could throw at it. It wasn’t until French engineer Marc Gregoire worked out how to bond it to aluminium that the first non-stick pan was produced and the brand Teflon soon followed. During World War II, Percy Spencer was a senior engineer for Raytheon, a defence contractor supplying radar equipment to the US military. In 1946, he was working at MIT's Radiation Laboratory to develop a more powerful magnetron – the vacuum tube at the heart of radar devices – when, standing in front of one of his test models, he noticed that a chocolate bar in his pocket had melted. Intrigued, he tried holding a bag of unpopped popcorn up to the device – and so the microwave oven was born, with Raytheon’s industrial-sized 'Radarange' going on sale the following year. It’s now the saviour of many a tired 9-5 worker looking for a quick evening meal. 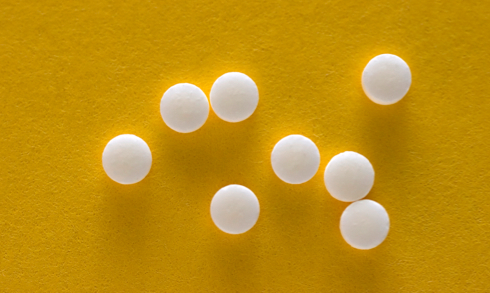 At first, Sildenafil seemed to be a promising new drug for heart disease, including angina. But when it was trialled at a Swansea hospital, male test patients reported an odd side effect: unexpected erections. 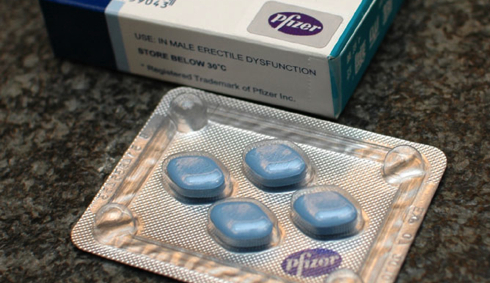 Marketed as Viagra in the late 1990s, the drug became a massive hit for Pfizer. At the age of 18, William Perkin was working as a lab assistant in London. He’d been tasked with coming up with a new way of producing quinine, an expensive antimalarial drug. In 1864, after a failed attempt, he noticed a potent purple sludge at the bottom of one of his beakers. Rather than throwing it away, Perkin tested it, soon realising he’d created an artificial dye that was more vibrant than anything from nature. We've all done it: reached into the toolbox and pulled out the wrong instrument. In Wilson Greatbatch’s case this simple mistake resulted in the invention of the first practical implantable pacemaker. Greatbatch was actually trying to make a circuit that could record fast heartbeats, but when he inadvertently pulled out a 1-megaohm resistor instead of the 10,000-megaohm resistor he’d intended to use, the finished product pulsed for 1.8 milliseconds, stopped for one second and then repeated. It was the unmistakable rhythm of a heartbeat at rest. 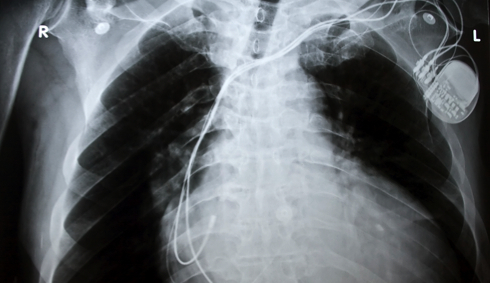 The first successful pacemaker was implanted in a 77-year-old in 1960, who lived for 18 months after the device was inserted. Both the origins of, and greatest discovery by, radio astronomy were accidental. Karl Jansky was an engineer investigating interference in telephone lines. The errant signals were found to come from celestial objects, and radio astronomy was born. Three decades later, radio engineers Arno Penzias and Robert Wilson were also investigating a stubborn hiss. What they’d found was the last fading echo of the Big Bang, now known as Cosmic Microwave Background radiation. In 1987, European bureaucrats set about drawing up a new technical standard for mobile phones. Fully digital cellular phones were being designed, and the officials wanted a system that would work across the whole of Europe, all in the spirit of European co-operation and harmony. 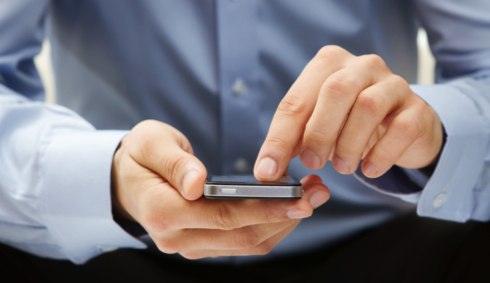 Written into the script was a tiny detail that enabled telecoms engineers testing the system to send short messages back and forth between themselves, to help manage the mobile network. But consumers soon discovered this ‘Short Message Service’ (SMS), and, to the immense surprise of the phone operators, loved it. We’ve been texting ever since. In 1895, physicist Wilhelm Röntgen was busy in his University of Würzberg lab investigating the properties of cathode rays. Suddenly he noticed a flicker on a barium platinocyanide screen. Surprise turned to shock when he saw a skeletal hand. Some mysterious emanation was passing through the air – and through his flesh, allowing his bones to cast shadows on the dimly glimmering screen. X-rays – the 'X' stood for their unknown nature – were soon replicated in laboratories around the world. Within two decades, X-rays found extraordinary medical applications. Surely one of the most important rules in chemistry is to always wash your hands. Luckily for the sweet-toothed among us, Constantin Fahlberge didn’t adhere to strict hygiene codes back in 1878. After trying to create new derivatives of coal tar in his laboratory at Johns Hopkins University in Baltimore, USA, he went home to eat his dinner, which he found to be unusually sweet. In an interview with American Analyst, a leading scientific journal of the time, Fahlberge told a reporter that he immediately ran back to his lab and tasted the contents of every evaporating dish and beaker till he found the sweetener now known as saccharin. During World War II, Harry Coover, a chemist at Eastman Kodak, was head of a team that was trying to concoct a clear plastic that could be used to create transparent gun sights. One unsuccessful attempt created a gloop that simply stuck to everything it touched – an experience that’ll be familiar to anyone who's ever spilt superglue on their hands. They had created what’s known as a cyanoacrylate. Produced by John Agar, a Senior Lecturer in Science and Technology Studies at University College London. Original post here. Images, too, were sourced from the same page.